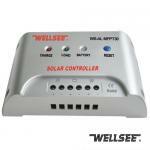 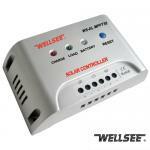 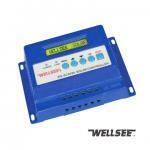 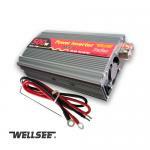 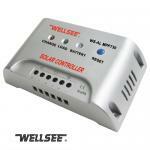 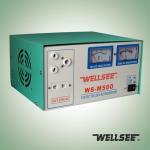 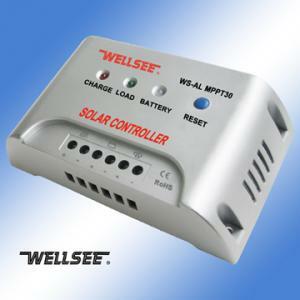 WELLSEE WS-ALMPPT30 30A 12/24V solar street light controller_Lighting Controller_Products_Physical therapy,health product,therapeutic apparatus,Electro Acupuncture,Medical Supplies are best selling on our website! 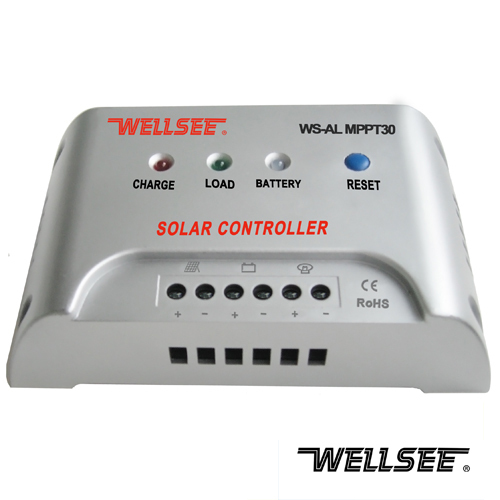 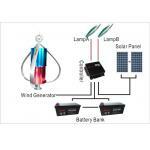 regulate the working voltage of solar panels,making the solar panels always work at Maximum Power Point of V A curve. 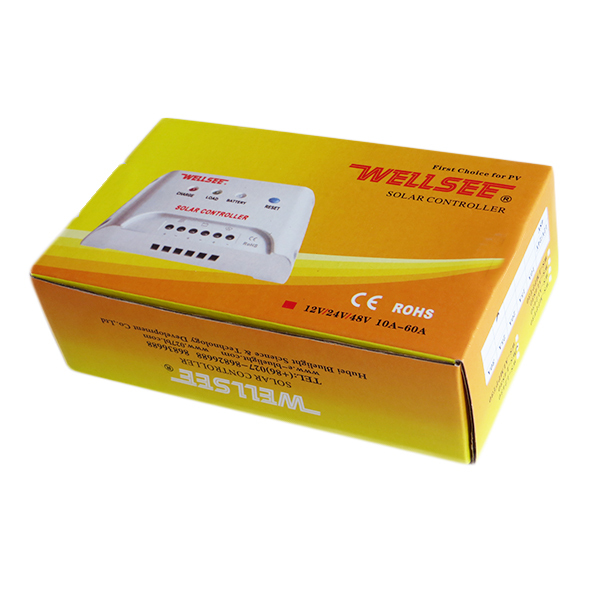 recommend, it is very good working. 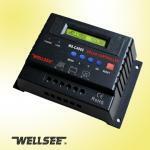 the lighting controller is excellent. my friends recommend, it is really good working. 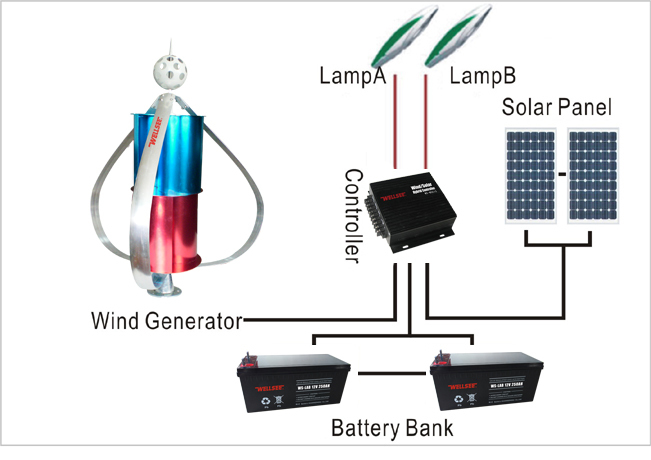 Is it can be controlled by PC remotely ?